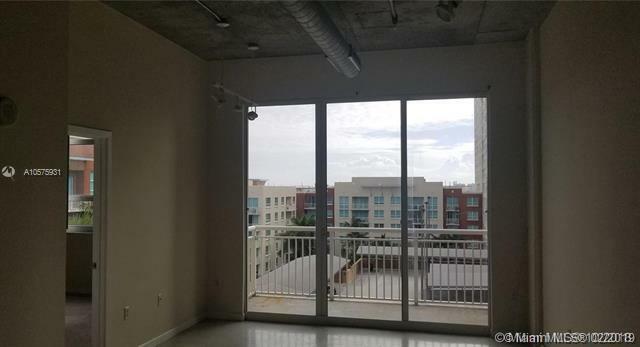 This modern loft-style condo comes w/ extra-high 11 ft ceilings w/ exposed ductwork, polished concrete floors, designer kitchen w/ granite counters and stainless steel appliances. Tons of floor to ceiling glass and commercial grade windows and doors. 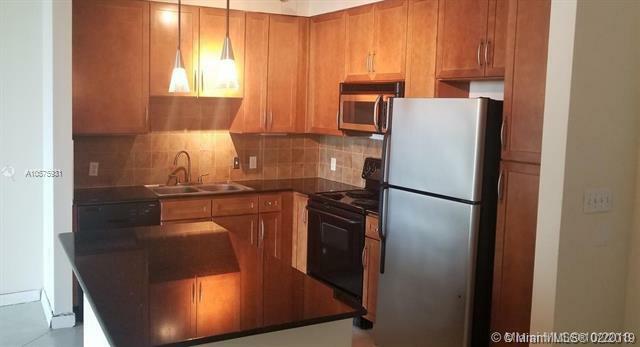 Modern bayfront building allows pets and is in desirable Edgewater area. 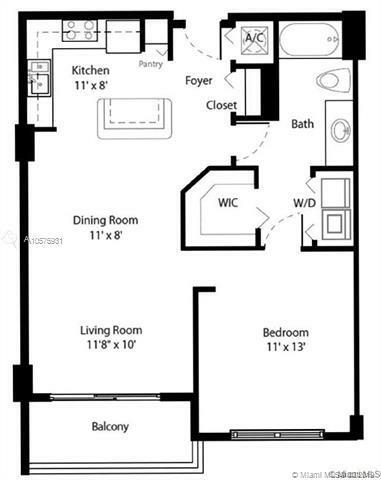 Amenities include valet, concierge, impressive gym, pool, Jacuzzi, club room & more! Walk next door to beautiful Margaret Pace Park. 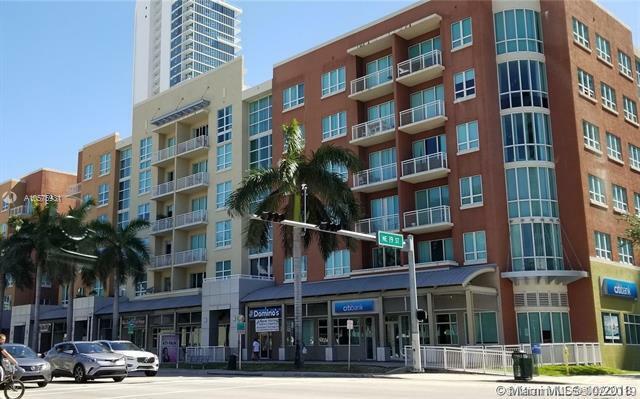 A few blocks from Publix, Miami Worldcenter, Adrienne Arsht Center & Perez Art Museum. there is tenant occupying, we can show it between 6 and 7 pm.